We also transport auto and we can take 4 vehicles or 7 vehicles. Experiencing car trouble? Get tire repair and jump start services from A 1 Willie’s Car Care, a trusted and reliable towing company with locations in Fort Pierce, Vero Beach, Indiantown, Stuart and Sebastian FL. For your convenience, we also offer other vehicle service solutions, including unlocks and long distance towing. Our company has been licensed and insured since 1981. We make it our business to quickly dispatch roadside assistance and towing services to stranded drivers in the area. This means that we always keep a service truck and several wreckers on call round-the-clock to meet the towing needs of our clients. We also guarantee to reach you in 45 minutes or less, depending on the time of the day. 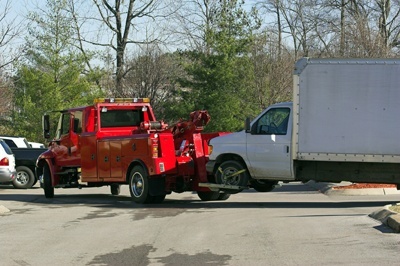 When you call us for a tow, you can rest assured that we’ll get to you in no time. Flat tire? No Problem, we come to you onsite! We carry new and used tires to get you back on the road quickly. Most car problems can be avoided with regular maintenance and checks. However, on a bad day when nothing about your car seems to be going right, know that a ray of hope called A 1 Willie’s Car Care exists. Call us at (772) 461-1130 to have your car towed promptly or to ask for fast roadside repair services.